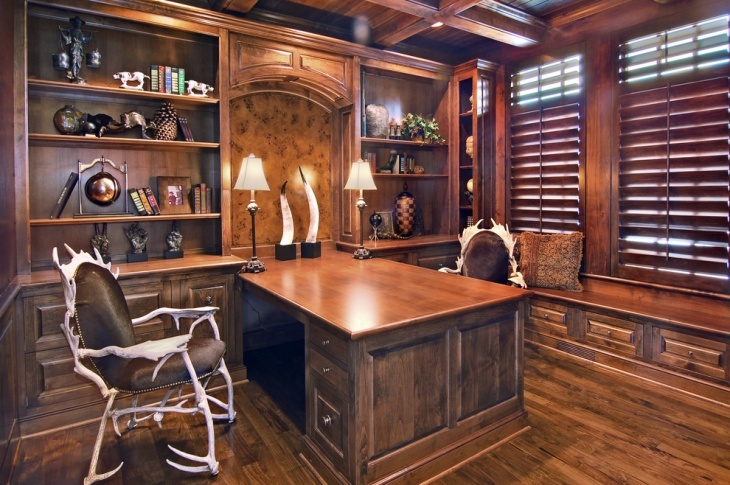 A desk design with a simple wall mounted shelf is definitely for a few. 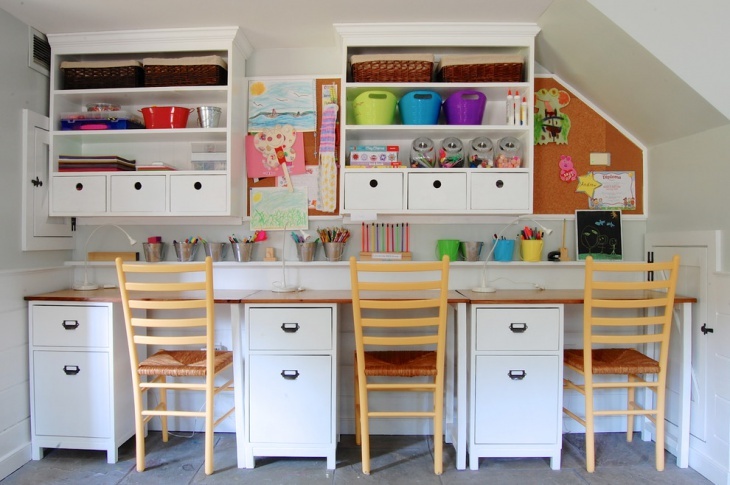 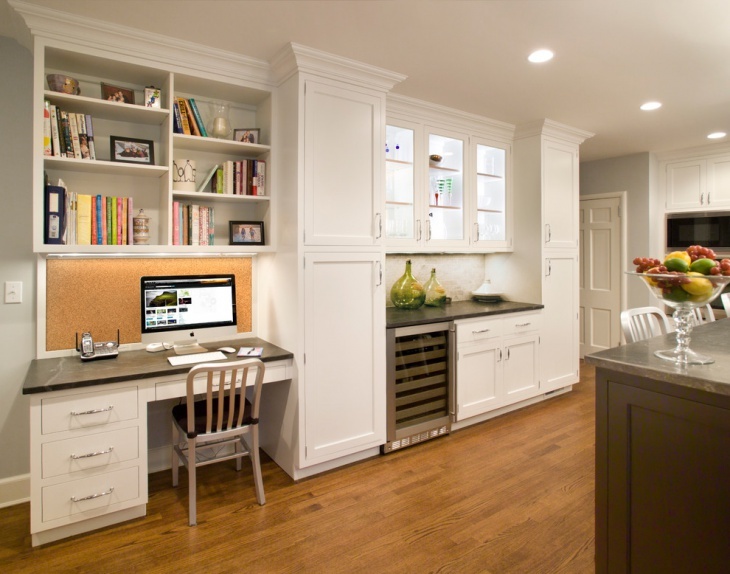 Such designs are often quite handy where space is a limiting factor, where a conventional desk with several drawers would render the room jumbled and tiny. 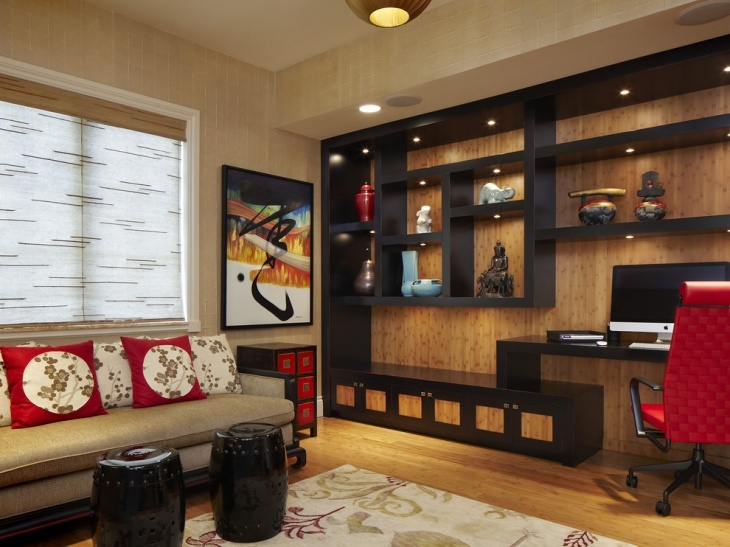 Besides, shelf desks are suitable alternatives for minimalist décor regardless of the room size. 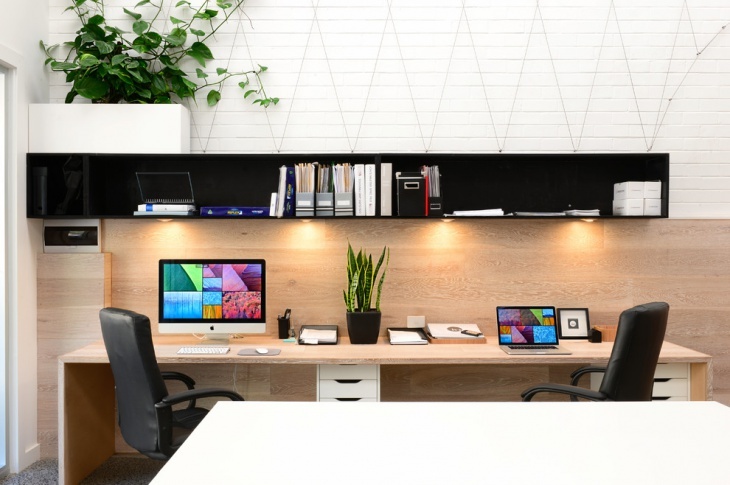 Turning a small crook of your room into a office workspace or home office is easy with an appropriate shelf desk design. 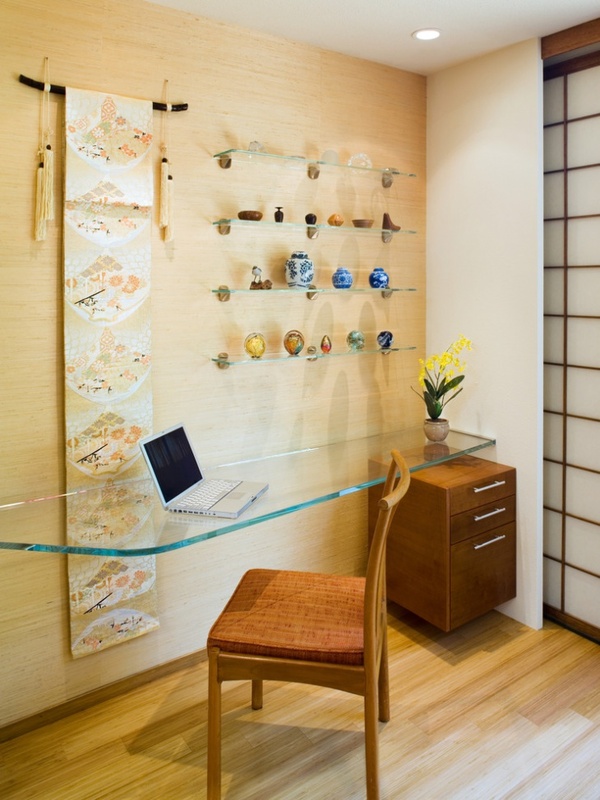 All you need is a shelf mounted to the wall at an appropriate height and this can serve as your desk. 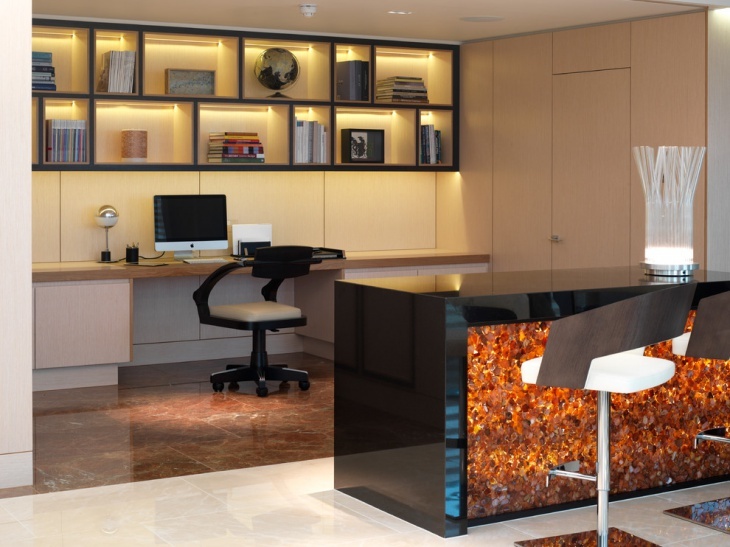 The corner desk design can come in all sorts of sizes and, regardless of the size, the practicality and functionality of the shelf desk won’t be hampered. 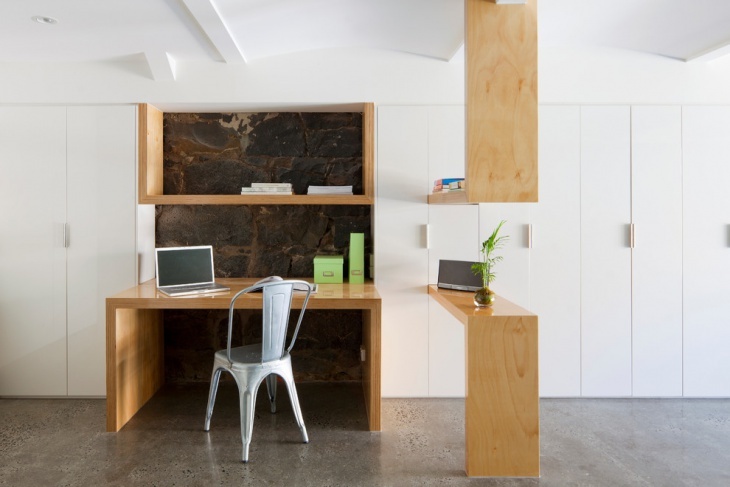 The simplicity and sleekness of some shelf desk designs renders them a more casual look compared to the traditional desks. 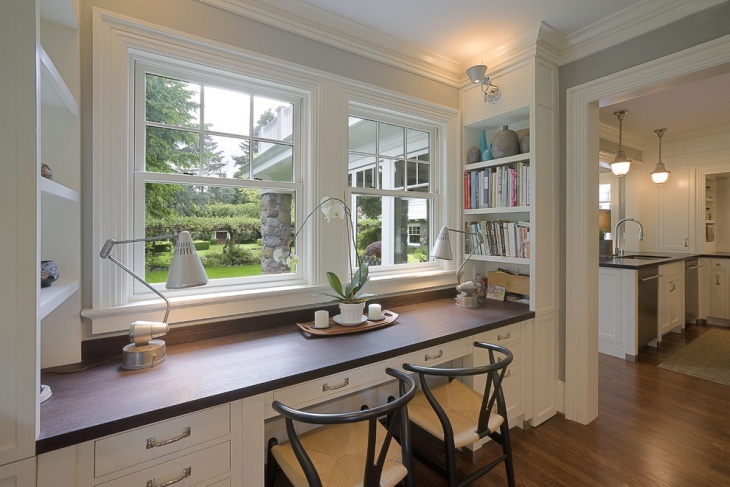 A shelf desk mounted onto a window frame in front of a window is an option worth consideration as it allows in plenty of natural light ideal for a typical working space. 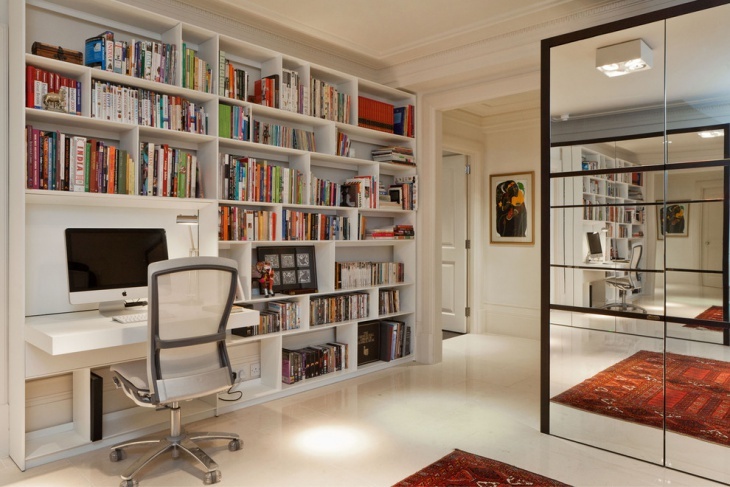 The impact created by a shelf desk mounted onto a wall that doesn’t feature bookshelves or cabinets is definitely strong and quite irresistible.